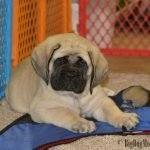 Big Dog Mom™ | Serving Large Breed Dogs - Hi I’m Stephanie. 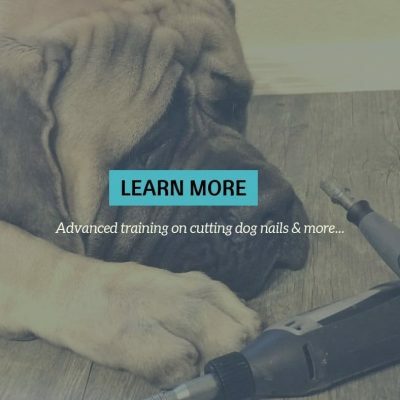 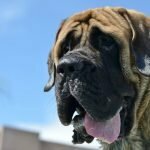 Welcome to Big Dog Mom, a brand dedicated to large and giant breed dogs and the people who love them. 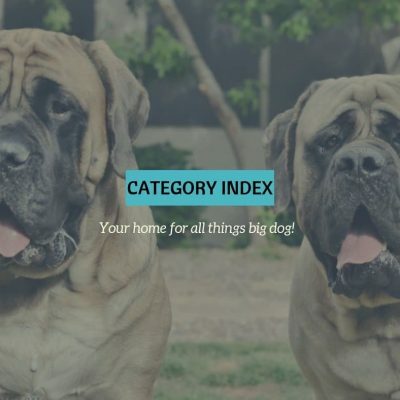 If you have a big dog, you are in the right place! 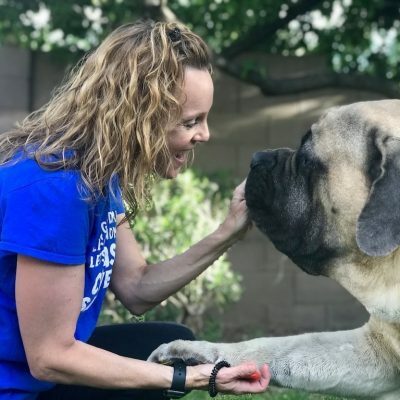 Hi, I’m Stephanie, aka Big Dog Mom™, and I serve large and giant breed dogs by informing and empowering the people who love them. 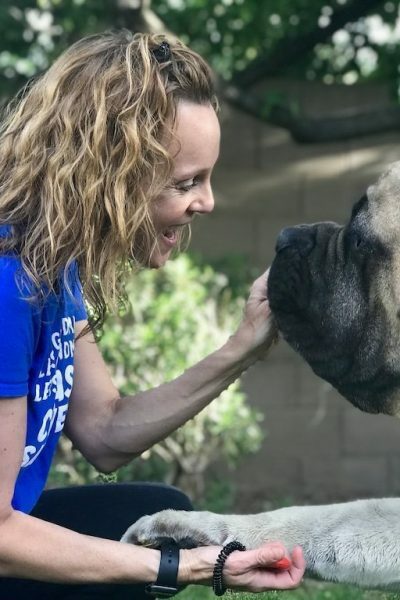 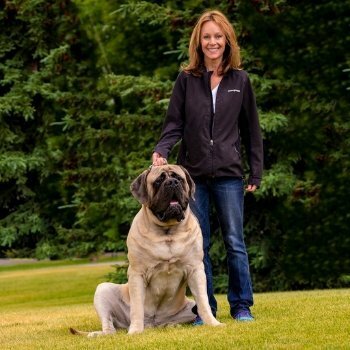 With decades of experience as a big dog owner, over 20 years of which has been devoted to health, nutrition, and behavior of dogs, I serve over ten thousand dog owners with tips and advice for a happier, healthier life with their big dog. 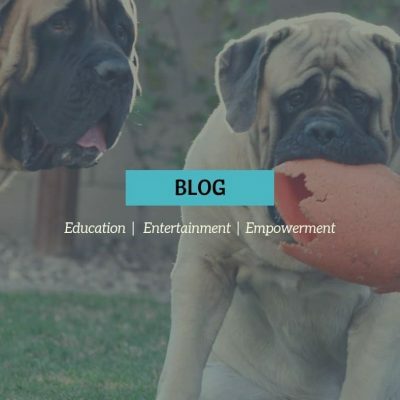 With a BS in Microbiology, an MBA, and a passion for writing, Big Dog Mom™ combines my professional skills and love of big dogs into an award winning blog and purpose-driven brand. 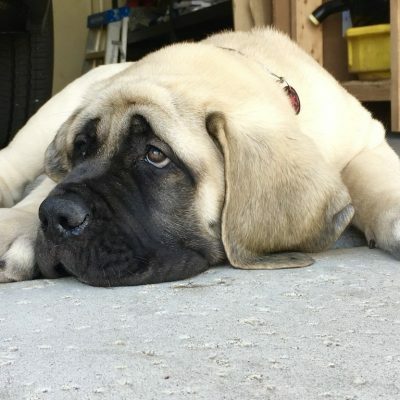 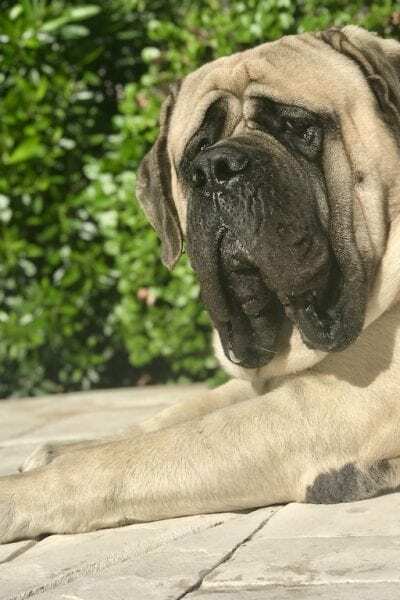 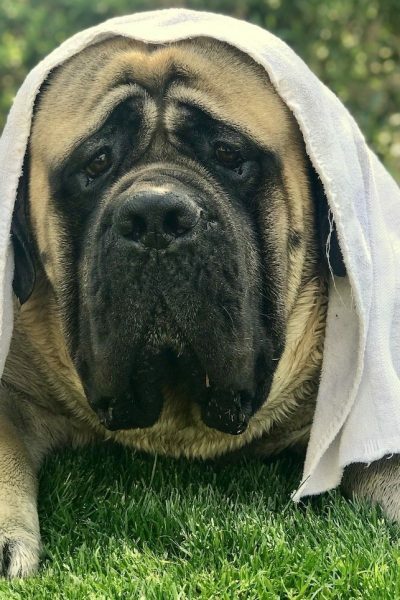 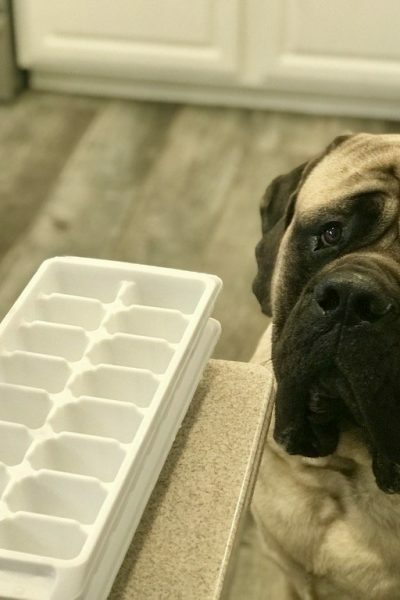 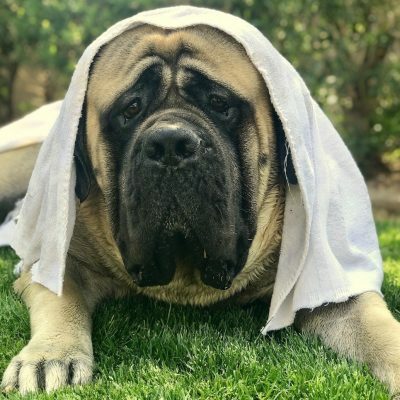 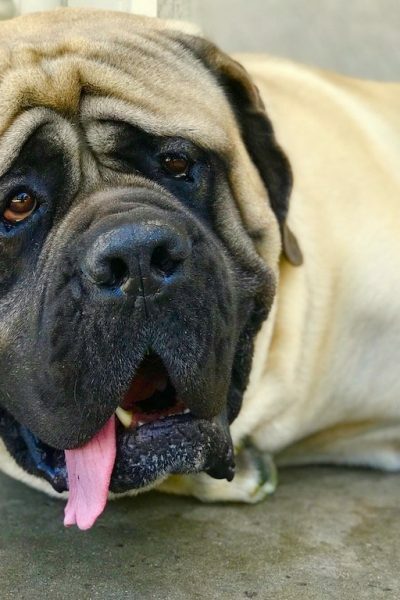 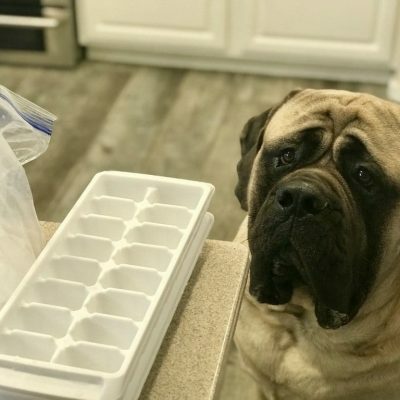 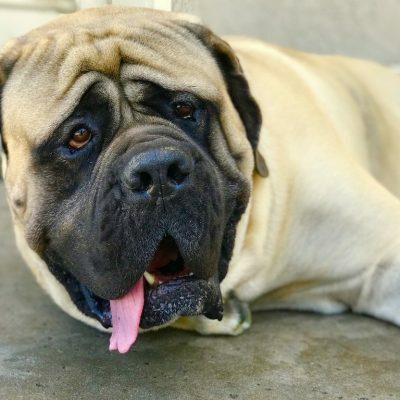 I proudly share my life with my husband, two children, and the inspiration for Big Dog Mom™, my two Mastiffs, Junior and Sulley. 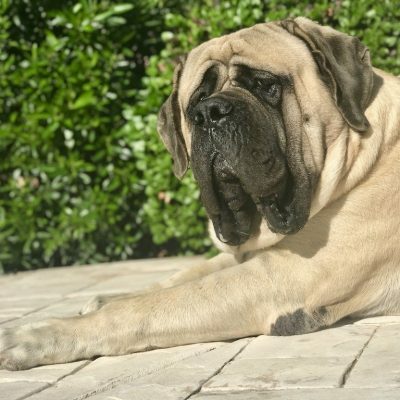 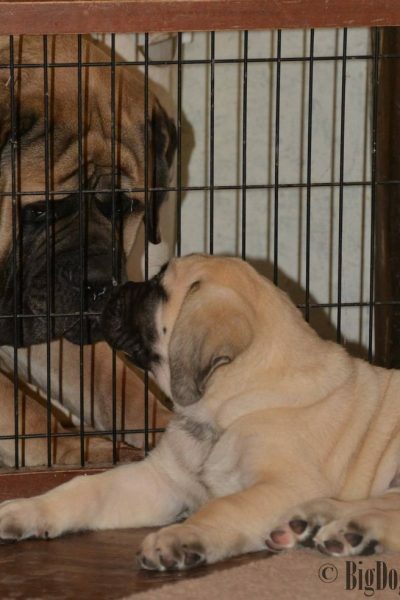 Considering adding a large breed or giant breed dog to your family and need a little help? 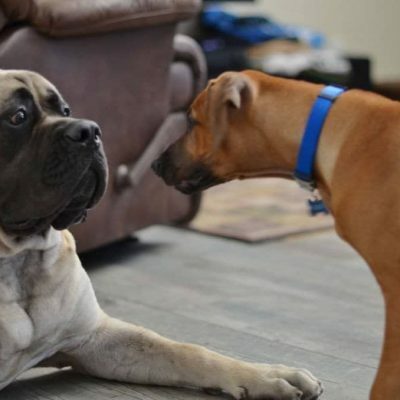 Download your FREE Do's and Don'ts Guide for Big Dog Owners today! 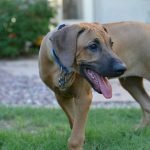 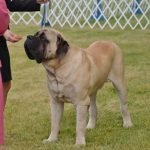 Large Breed Dogs Defined To ... Read More about Big Dogs are NOT Right for Everyone: Are you a Good Fit?